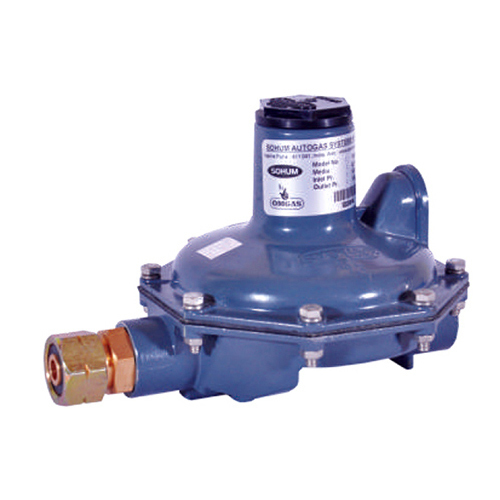 Our Gas Regulator (REG-0201) is manufactured with feature of changeable outlet pressure. Their special design makes it perfect for use with commercial level burners and reticulated systems. These can be used with LPG and CNG and are compatible with all brands of gas stoves / cooktops. The selection criteria of our gas regulators are optimum working pressure, consumption per hour and rated heat output. We can provide options of shut off valves for internal and excess flow, at some extra cost. Kindly contact us for details.